According to Edelman’s 2018 Trust Barometer Report, 60% of people no longer trust social media companies. In addition, the Ponemon Institute reports that trust in Facebook has dropped a whopping 66%. These changing attitudes present new challenges to brands on social media, which is impacting the way they do business online. So what can technology and software companies do to build trust and compete in a niche market? As you know, building trust doesn’t happen overnight. Let’s learn from brands in various industries that found opportunities in this new shift in online behavior. Here are a few examples of how companies are building trust online. FedEx created the “We Understand” campaign that aimed to reinforce their commitment to delivering reliable services and customer experience. Elements of the campaigns included online ads and commercials. “…it’s not just about the logistics of moving packages and boxes," said Kari Blanchard of FutureBrand. "They appreciate that it's people's treasures, livelihoods and futures, and that the contents of those packages mean a lot to people." 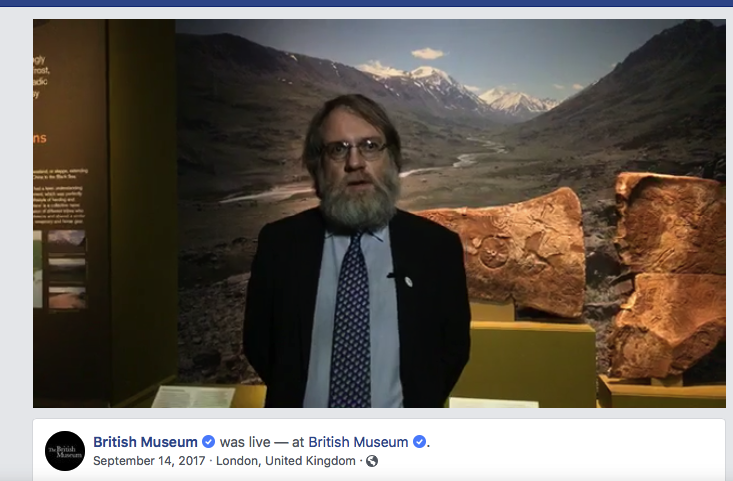 The British Museum leverages their in-house experts and employees to host Facebook Live sessions to keep their millions of global followers engaged. Followers who tune into these live streams get insight into their historical collections and exhibits. “Our audience trusts us to take them to places that they might not have gone themselves,” said Kate Carter, Senior Digital Marketing Manager. 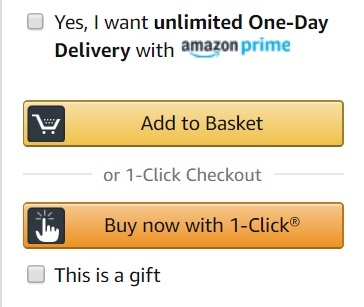 When was the last time you bought something off of Amazon? You might have noticed the easy and fast checkout process. The online retailer focuses on saving time with a consistently strong brand identity based on value and trust. By providing user reviews, ratings and helping consumers make decisions through recommendations of items based on past purchases, the brand does an exemplary job at fostering relationships. Remember, you have to keep your brand messaging consistent. When it comes to developing and executing effective inbound marketing strategies, your goal is to move your prospects and leads through the sales funnel by giving them useful content rather than just selling to them. How can you help your readers with their problems? What tips, strategies or solutions can you offer them? All these questions can be addressed in the form of relevant, high-quality content, either on your blog, website, social channels or in your offers (eBook, video, email campaigns). Not sure where to start? To create valuable content that will benefit your brand, find out what your competitors are doing. Once you’ve identified their strengths and weaknesses, plan out an effective content strategy. Make sure to keep your content customer-centric. That means 80% of your content should cater to the needs and interests of your readers while 20% should be about your brand. Your prospects want to make sure they’re making the right decision. Customer testimonials and reviews can boost their confidence and trust. Why should your prospect choose your company, product or service over another? Show them why you have the best solution for their needs with a short testimonial video, a customer quote or case study. In today’s digital social landscape, consumers like to engage with brands. For tech and software companies, this is a great opportunity to respond to comments and questions, build relationships and grow your social media presence. You’ll probably discover new ideas or issues from prospects and customers that you can address in your next blog, eBook, white paper, video, etc.